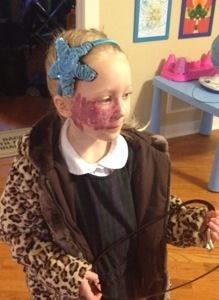 First Kindergarten Surgery | What Happened To Her Face? Posted on November 20, 2013, in 3. Addy Stories & Experiences and tagged School, Treatments. Bookmark the permalink. Leave a comment.